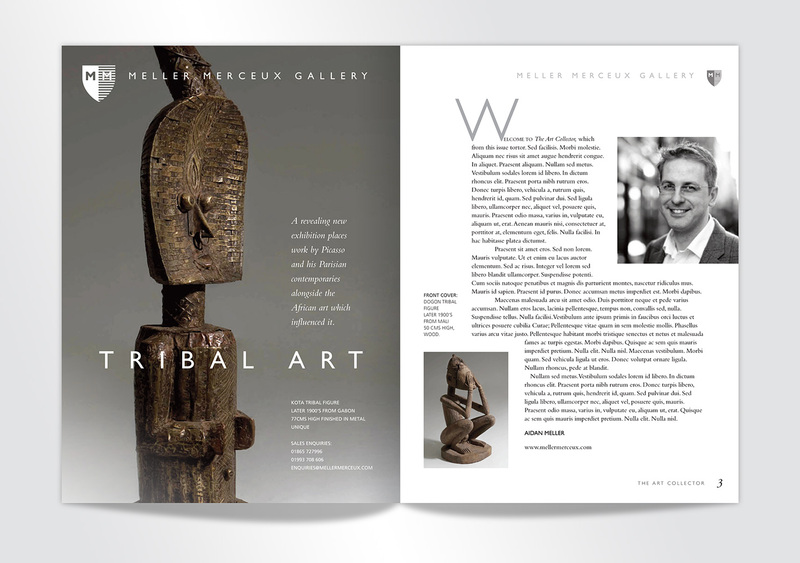 An inaugural exhibition catalogue for the Aidan Meller Gallery. 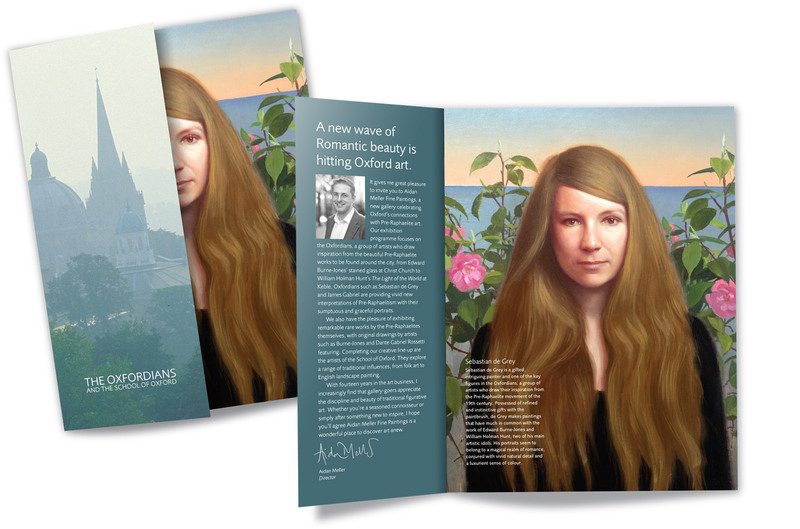 Oxford gallerist Aidan Meller commissioned us to design and produce the catalogue for an inaugural exhibition of Romantic Art at his new Broad Street exhibition space. 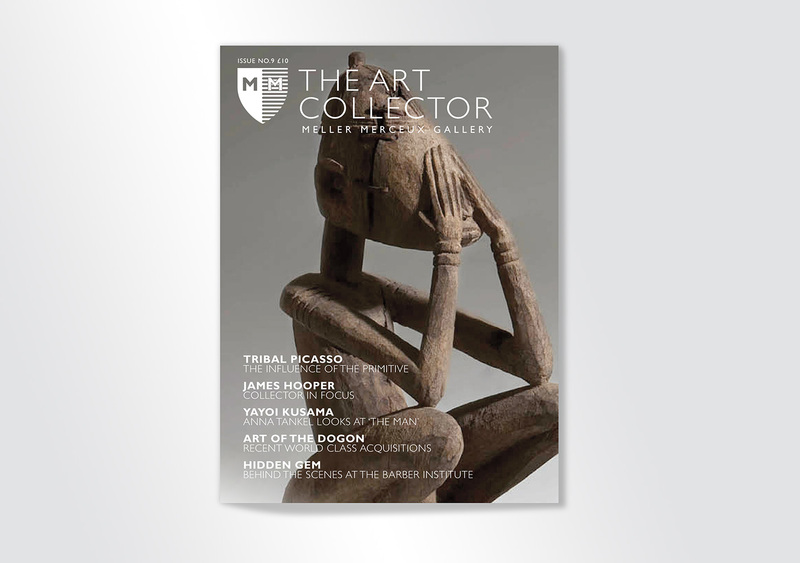 We worked with Aidan over a couple of years to design and produce stationery, exhibition invitations and other print material, including proposals for the redesign of his gallery magazine 'The Art Collector' (scroll down) and website. 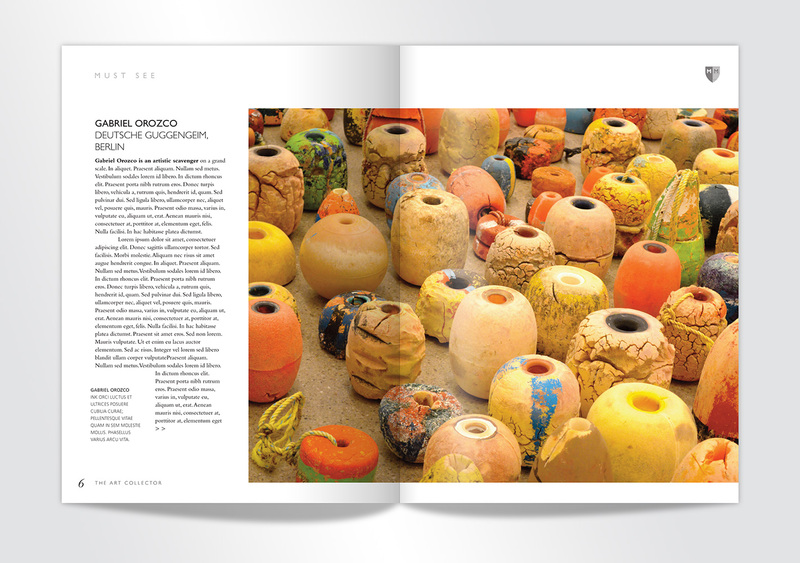 This catalogue was designed and produced for the inaugural exhibition of his second Oxford gallery space. 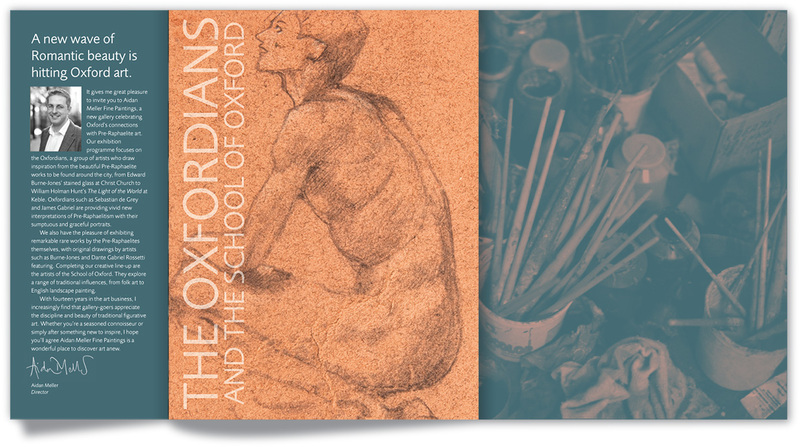 The exhibition focused on The Oxfordians, a group of contemporary, figurative artists whose work draws inspiration from Oxford's Rre-Raphaelite heritage. 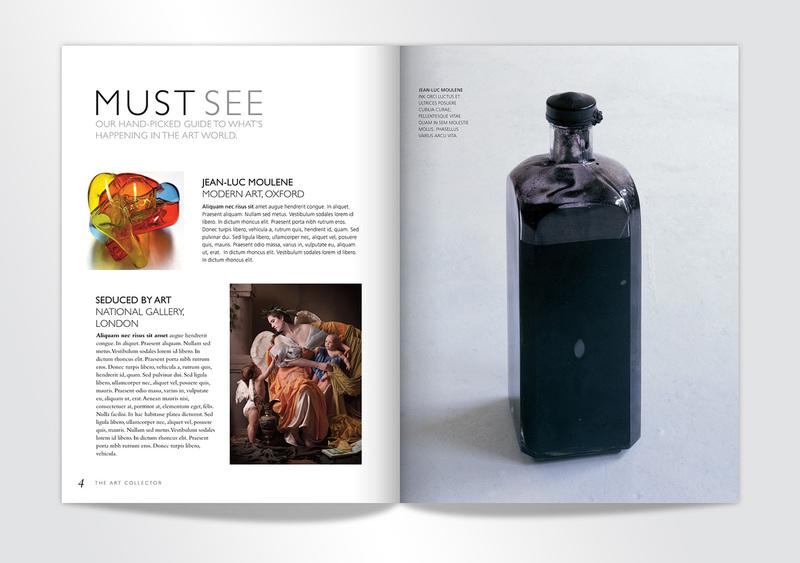 Our design featured a heavyweight, uncoated, foil-blocked outer wallet with a half-page gatefold hinting at the secretive nature of the group. 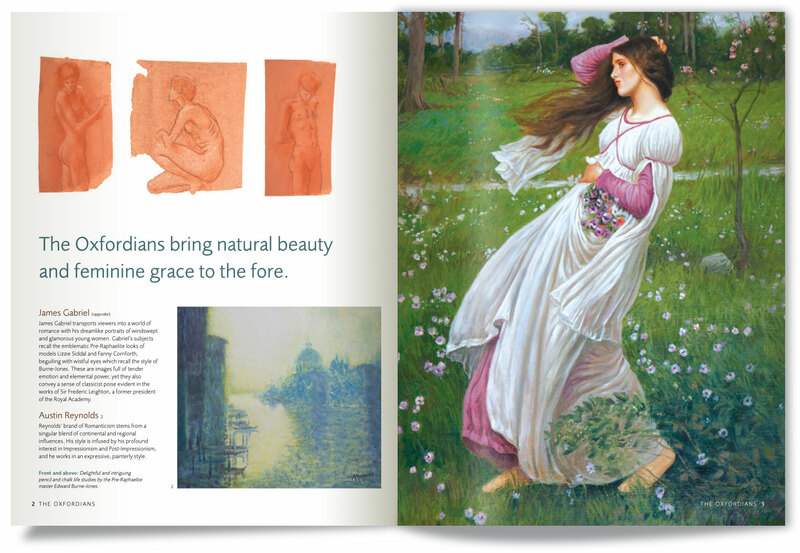 The Broad Street gallery exhibition also featured original work by Edward Burne-Jones and the Pre-Raphaelite School. 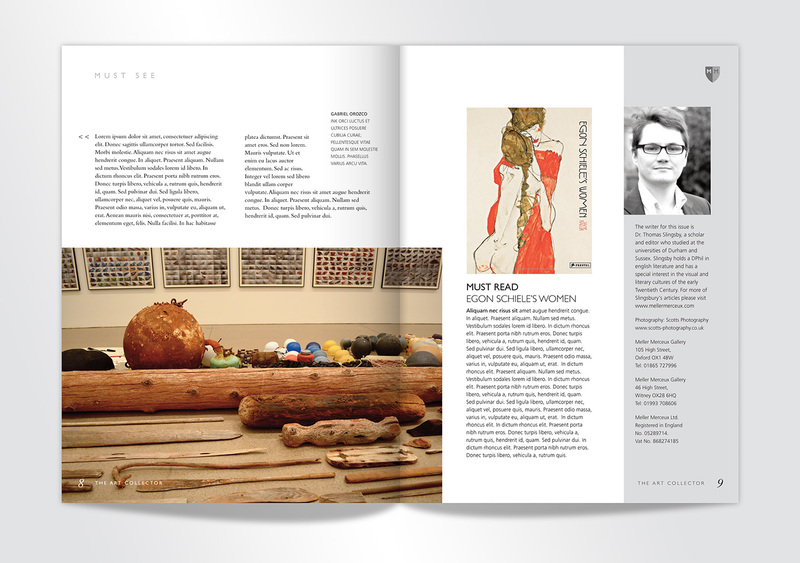 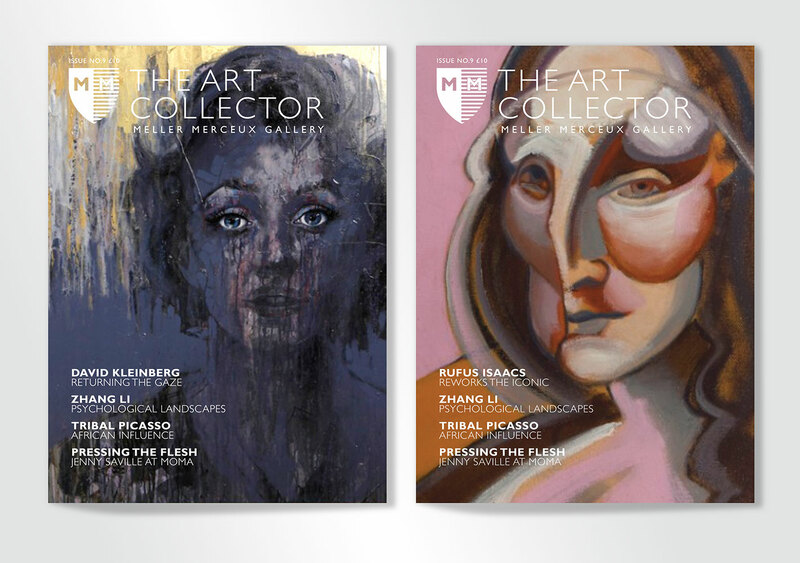 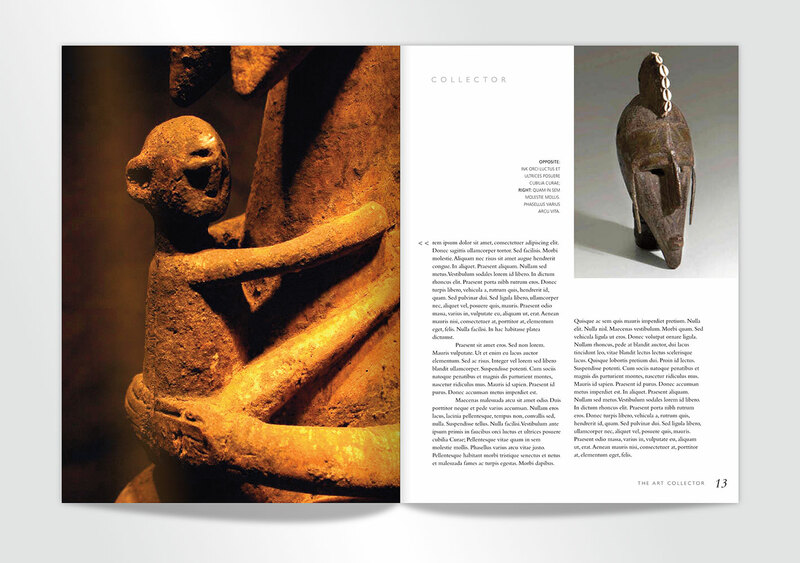 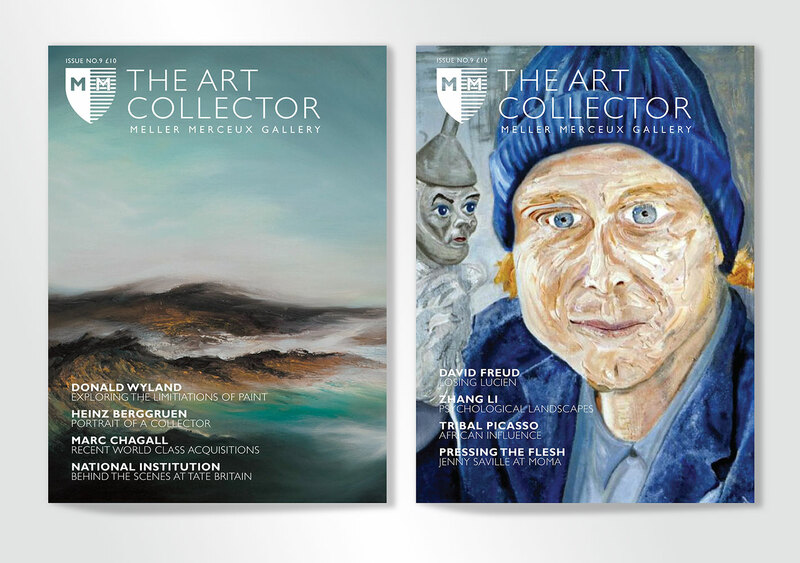 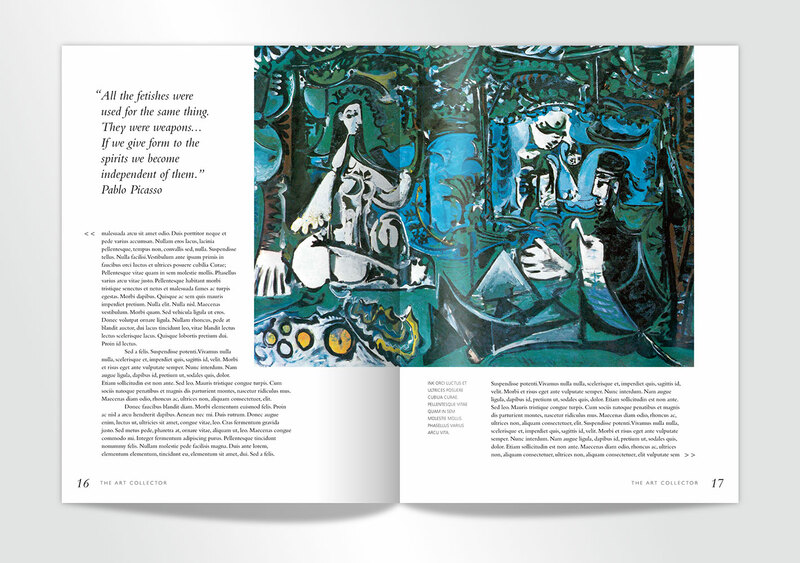 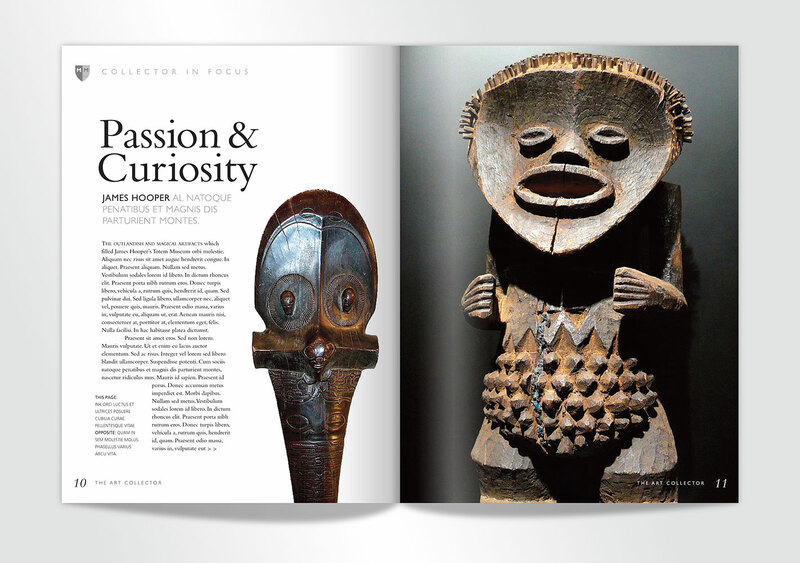 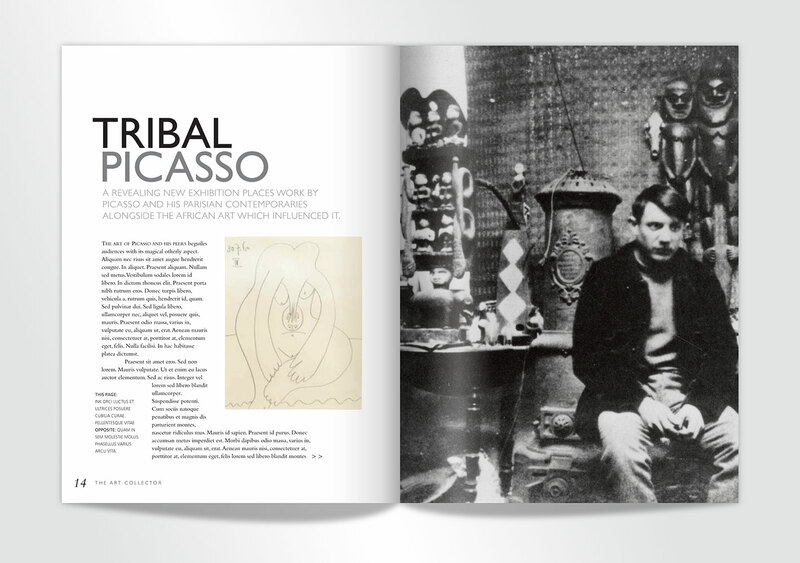 Below: Our proposals for the redesign of the 'The Art Collector' magazine.